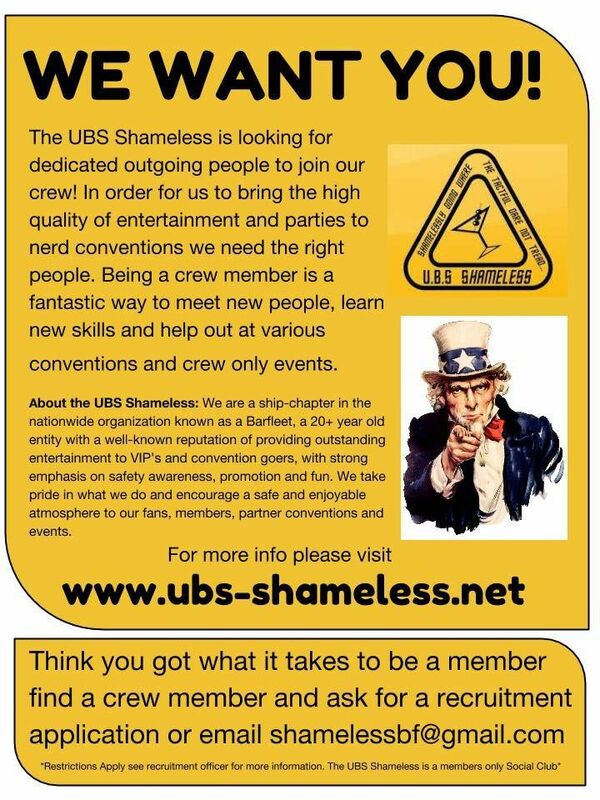 UBS Shameless (BCC-103-A) » More! from H.U.M.P. and/or T.I.T.S. Archive for More! from H.U.M.P. and/or T.I.T.S.